This post is a response to a couple of questions we received from some teachers asking about alternative apps to Evernote. While we do recognize the huge educational potential of Evernote for teachers and students, there are also some other amazing apps out there that can do most of what Evernote does and probably in more enhanced ways. Below are examples of three apps we would recommend the most for those of you thinking of alternating Evernote. Have a look and let us know what you think of them. Trello is a great organizational iPad app. 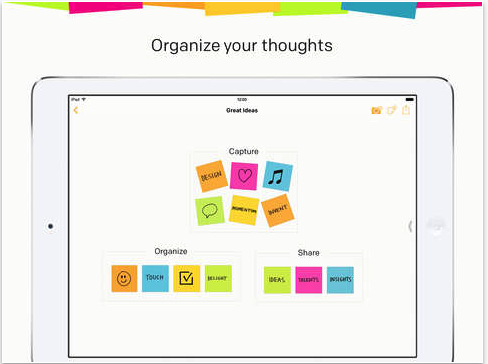 You can use it to organize your to-do lists, create checklists, assign tasks to your collaborators, upload photos, PDFs and videos and many more. Everything you create on Trello is synced and saved to the cloud so you can access it anywhere you are with Internet connection. 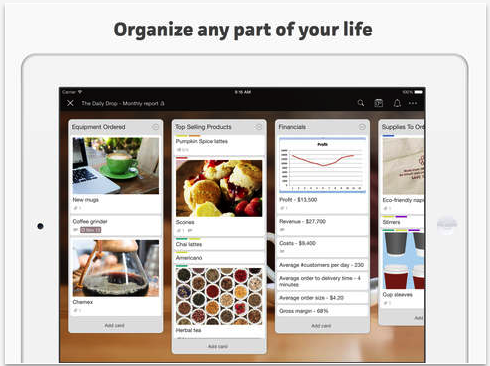 This is another wonderful productivity app that enables you to do a wide variety of tasks including: taking notes, organizing task-lists, editing documents with your collaborators, embed and edit spreadsheets. You can import your documents from popular cloud storage platforms such as Dropbox, Google Drive, Box, Google Docs. 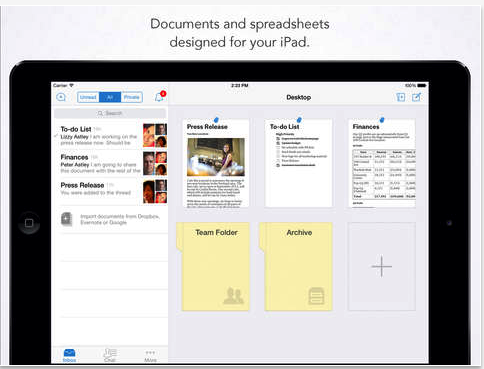 It also lets you export docs to PDF and Microsoft Office and export spreadsheets to Microsoft Excel.